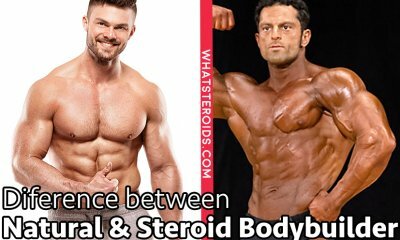 Most of the anabolic steroids come in two forms- pills or injectable liquids - and each bodybuilder can make its choice for one of this. 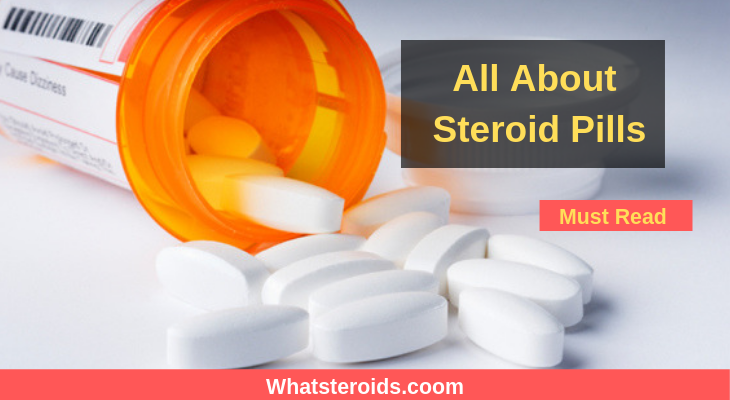 Despite the less dangerous is considered to be injectable anabolic steroids, pills are more sought by those who are the first experience with steroids and not only. Many people still are afraid of needles, and for no reason will accept to inject steroids. 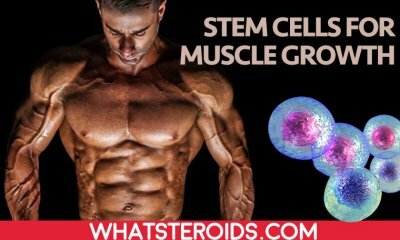 That’s why steroids pills are a great solution, helping people to enhance performance and add muscle mass without experiencing any discomfort. Despite the first steroid created was a sort of injectable testosterone, shortly after this manufacturers began to produce pills steroid too. So, the oldest steroid pills that appeared on the store shelves was Methandrostenolone, commonly known as Dianabol or Dbol. Like another type of oral drugs, people just put them in their mouth and swallow them. 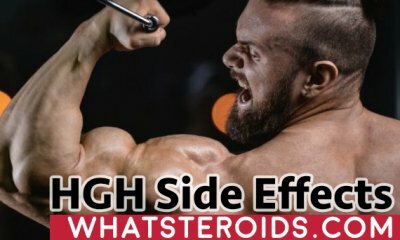 Aside from being easy to use, steroids pills have another great advantage. They work faster than injectable steroids, thereby the first results would be seen just after few days of use. While after of weeks the results in muscles growth will be impressive. Another trait that can be said about steroid pills is that they have a short life (about 24 hours), being rapidly destroyed in the liver and blood. This may cause a sharp increase and decrease of testosterone level in the body. For this reason, the daily dosage of the pill steroid has to be split throughout the day. This will avoid any hormone level collapse and will keep it within normal limits. Dbol is the top oral steroid, that continues to be most preferred among bodybuilders even 50 years later. It was created back in ‘60 and has been a real success. It not only has great muscle enhancement properties but also stores muscle mass and increase muscle strength. 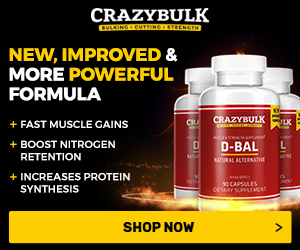 In other words, Dbol can be successfully used for both bulking up and for leaning out. There is no doubt- Dbol is the foremost oral anabolic steroid pill. While Dbol continues to hold a primordial position among steroids users, there are some other pills steroids that are largely used and give great results too. 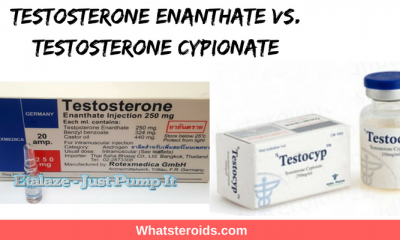 It doesn’t mean that there are no other oral forms of anabolic steroids. There are, but these ones are the most sought and purchased by people. And this is because they are potent and present low side effects, while the other ones miss these characteristics. 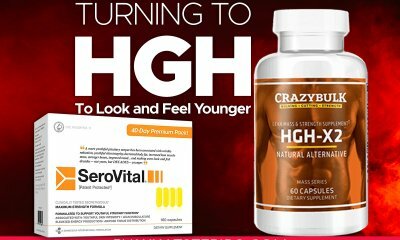 Those who have tried these steroids pills at least on time, recommend them to other too as being very powerful. Take a look at bodybuilding forums and check others opinions on steroids pills. There is a very important aspect that every steroid user have to know. Pills steroids are very powerful and give great muscle gains. 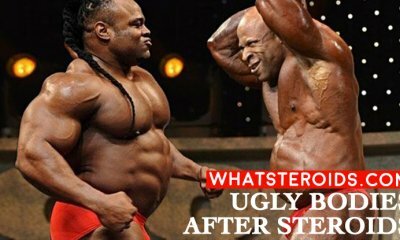 But as most of steroid's they shut down the natural production of testosterone. That’s why injectable steroids are a more efficient way to keep the level of testosterone in the normal limit and boost the effectiveness of oral steroid when used together. 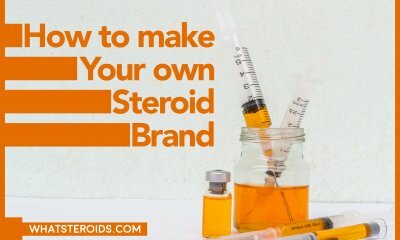 Any responsible steroid use will tell you that steroids pills have to be an addition to your basic injectable steroid cycle, giving a greater synergic effect. This is the proper form of use of steroids pills - as a supplement to a basic injectable steroid cycle. Stick to a cycle, and take steroid pills during it. Steroids pills are less effective if taken for a long period of time, without breaks. Also, such wrong use may cause you serious side effects. The cessation of steroid pills use has to be done slowly. At the end of the cycle begin to lower the dose with every day, until the finish day. 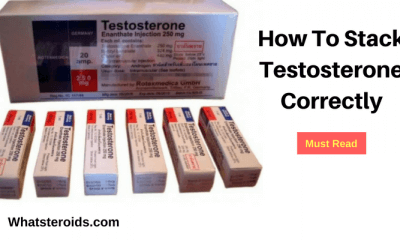 You have to do so since during cycle the body produce testosterone in a very low dose, since steroids pills are synthetic hormones that enter your body in high doses. That’s why your body need a transaction period for getting used to produce own male hormone again. Breaking this rule may cause you a collapse of testosterone level, and this lead to many health issues. It should be a well known truth: all anabolic steroids carries some side effects, and steroid pills are not an exception. However, the way it damage your health is quiet greater than injectable steroids do. 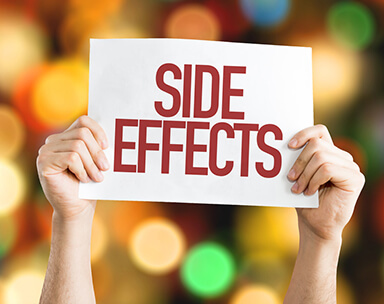 The main cause side effects occurrence is in most cases the the high doses used for long periods of time. So, first of all, make sure you stick to a low dose of steroid pills for a cycle that do not exceed 6 weeks. Please note that steroids pills have to be administered in small doses than their counterparts, and for a shorter time. This is because they have a high liver toxicity. Steroids pills are changed in order to survive the liver and get into the blood. Without such change, the steroid would be destroyed by the liver before it can do any action. Namely, this process is nameful for liver, and cause an increase of liver enzymes. The good news is that the liver has exceptional healing properties, and once the steroid use is ceased the level of enzymes come back into normal limits. But not all steroid pills harsh liver in the same degree. Such steroid pills as Anadrol or Halotestin are far more damaging for the liver than Anavar. 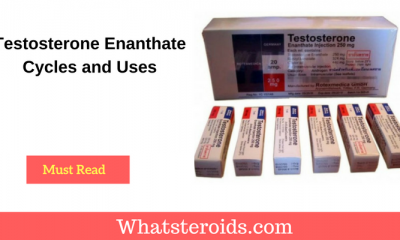 Must Read: Why Steroids Like Halotestin And Oral Turinabol are rarely discussed? For example, the last one is the more liver-friendly friend and its has side effects are very reduced. It is good to know that regular alcohol use has much more toxic side effects on the liver than proper steroid pills use. Remember it every time you hear another person telling you about how much steroid pills effects liver function. Some of the aforementioned steroids can be found both in oral and injectable forms. It is about Winstrol and Primobolan, which effectiveness depends of the form you are taken. So, Winstrol has the same effectiveness administered both oral or injected, while Primobolan gives better results when is injected. 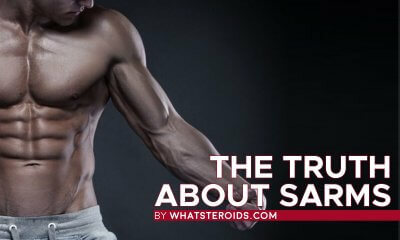 According to the last statistics, more than 6 million of americans are using steroids. Over the years this percentage has increased constantly and this is a prove that anabolic steroids are not as dangerous as we were used to believe. 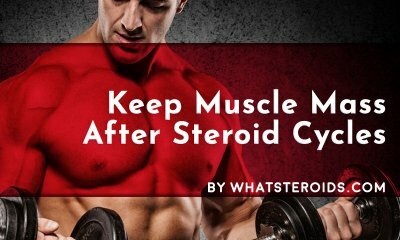 Responsible use is the main aspect that every steroid user has to keep in mind when taking steroids. Regardless these are pills, or injectable steroids in common use will always keep you free of any serious side effects. Steroid pills are very potent and can be used both for bulking or cutting. They are not supposed to be used alone, but as a supplement to the already established steroid cycle. Split the daily dose throughout the day, and make sure you do not take them for more than 6 weeks. In the last weeks of the cycle, slowly begin to decrease the dosage to determine your body to produce own testosterone. And, yes, steroid pills are toxic for your liver, especially when is taken in high doses for a long time. But, the liver function comes to normal once the steroid cycle is discontinued. And this you have to keep in mind too. 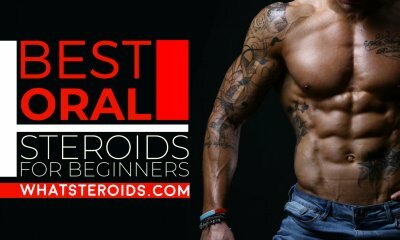 What is the best oral anabolic steroid for a beginner (20% bf)?